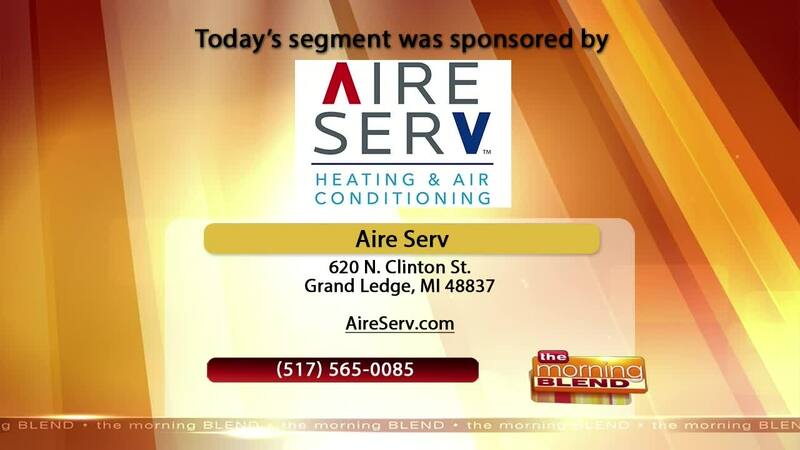 Lisa Shubel, Marketing Director, Aire Serv, talks about cleaning your furnace when cleaning your duct work. For more information, please visit www.aireserv.com or by calling 517-565-0085. WSYM —Lisa Shubel, Marketing Director, Aire Serv, talks about cleaning your furnace when cleaning your duct work. For more information, please visit www.aireserv.com or by calling 517-565-0085.